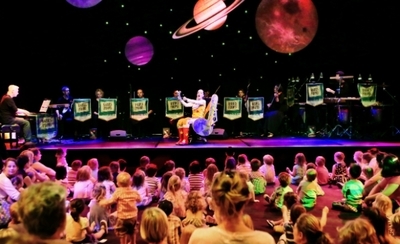 Melbourne Recital Centre plays host to this year's Music Play Children's festival once again. The idea behind the two-day entertainment program, is for children and families to embrace the wonderful world of live music across all genres. On 14 - 16 January, some of the best entertainers in music will present an interactive schedule to inspire all ages. Calling all intergalactic children, are you ready to hear the sounds of outer space? Richard Strauss presents a thrilling musical adventure, which will include sprach Zarathustra (the theme from 2001: A Space Odyssey), John Williams’ Star Wars and Gustav Holst's orchestral suite The Planets. Dress-ups are encouraged! Attend Space Symphony dressed in a costume inspired by space and take your photo in the free photobooth to enter the draw to win an out-of-this-world prize! Tickets $25. Click here for more information. 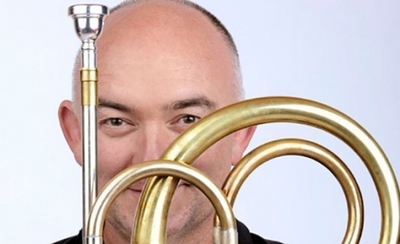 Australian trumpeter James Morrison and his band will introduce families to jazz. From Dixieland to bop, blues to Birdland, families will be dancing up a storm in the recital centre. It isn't all about trumpets either, James will play ten different instruments throughout the concert including the trombone, saxophone, piano, and keystar, too. 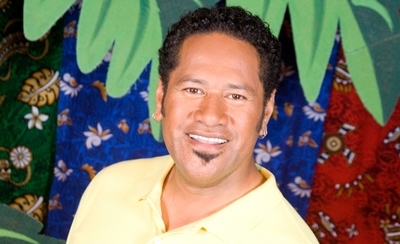 Playschool's very own Jay Laga'aia heads to Melbourne for a very special story time filled with mystery. There will be plenty of opportunities for everyone to join in with the adventure, just bring your dancing shoes, a smile and your imagination. Join Woody, his friends and family on a fun musical journey where the mice invite you in for a cup of tea, and farm animals gather for a bushdance. Tickets $18. Click here for more information. Sing-Swing-Play Music Class for Preschoolers with Autism | Saturday 16 January 2016 9:45am, 11am, 12:30pm. Music Machines with Karen Kyriakou | Thursday 14 January 2016. Click here for more information. Cabbage Symphony with Jon Madin | Thursday 14 January 2016. Click here for more information. Dardee Balagamdail: Yalka Dayan Indigenous Workshop for Children | Friday 15 January 2016. Click here for more information. 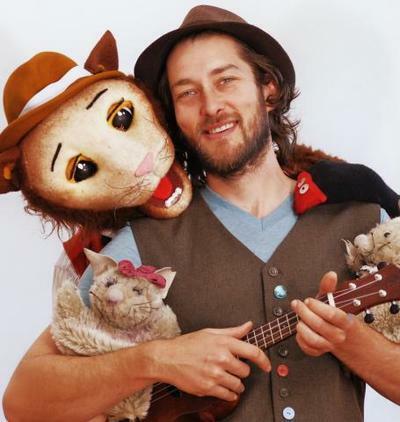 Enjoy the Music Play Children’s Festival, from 14 – 16 January 2016 at Melbourne Recital Centre, Corner of Southbank Boulevard and Sturt Street, Southbank, 3006.